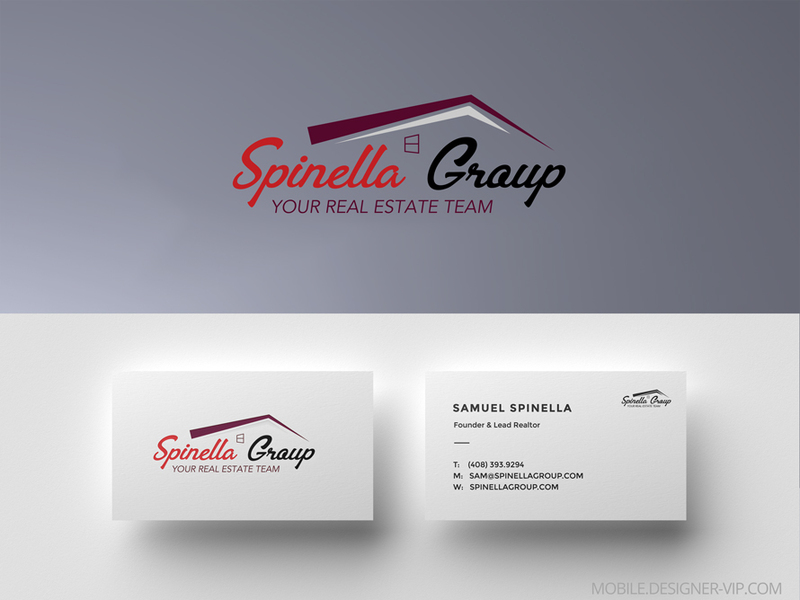 Realtor logo design for Spinella Group. Design a new logo. I would like to see what you can come up with. I am not looking for flashy but also not looking for generic. This is the current logo….my group is Spinella Group and the company I work with is Intero Real Estate. I will send you the logo for Intero shortly. Once I get you the company logo you will see the color. Created high quality custom logo in vector format (Ai, eps, pdf) for a company Spinella Group with turn round – ~3 days.